We believe in baking, its wholesome goodness and how it brings people together. 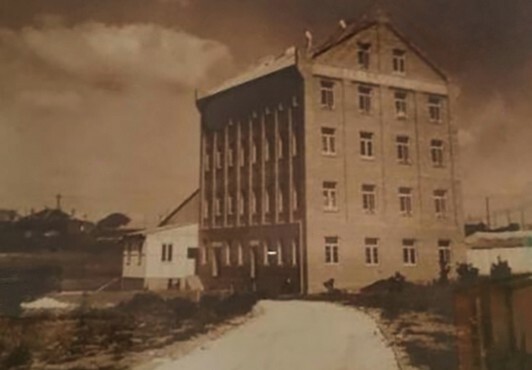 Mauri brothers and Thompson Founded, Burns Philp Founded. 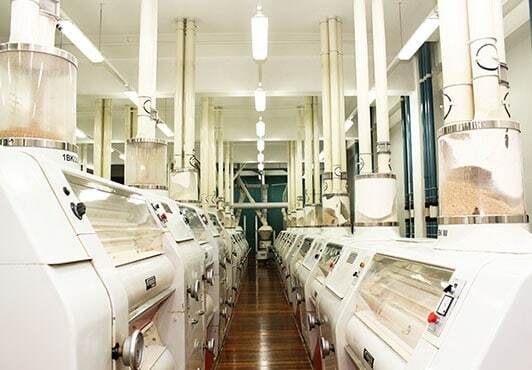 Yeast plant established in Auckland New Zealand. 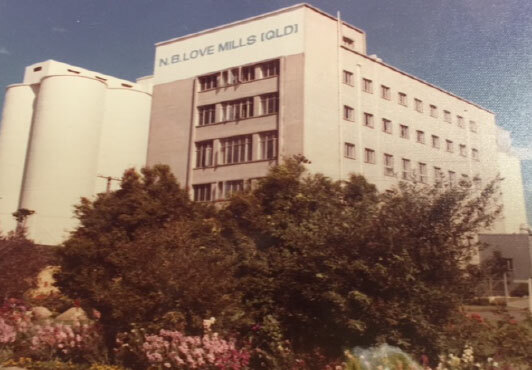 Nigel Borland Love registered N.B Love Pty Ltd and built the Flour Mill at Enfield. 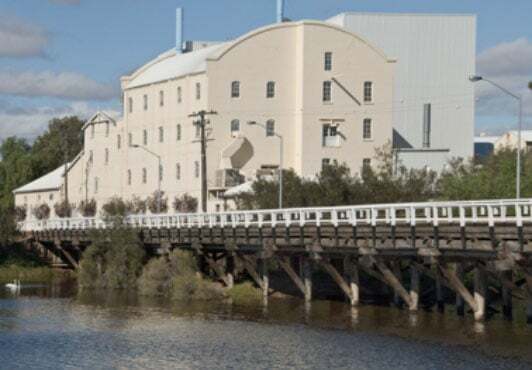 A period of Flour Mill acquisitions including; Brunton Flour Mills Victoria – now our North Melbourne Flour Mill and W Thomas & Co SA & WA – now our Port Adelaide & Northam flour Mills. Toowoomba & Camellia Yeast Plants opened. N.B Love was sold to George Weston Foods Australia. Mauri Brothers and Thompson acquired by Burns Philp. 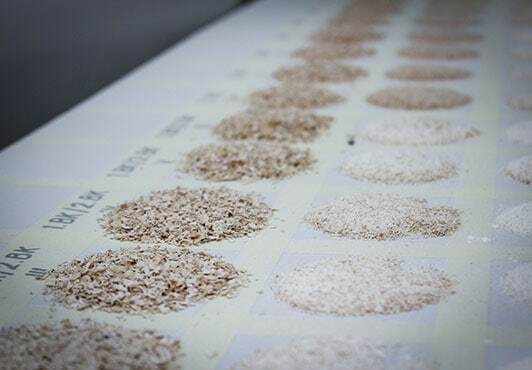 Becomes AB Mauri after combining the ABF ingredients business with the yeast and ingredients business acquired from Burns Philp. 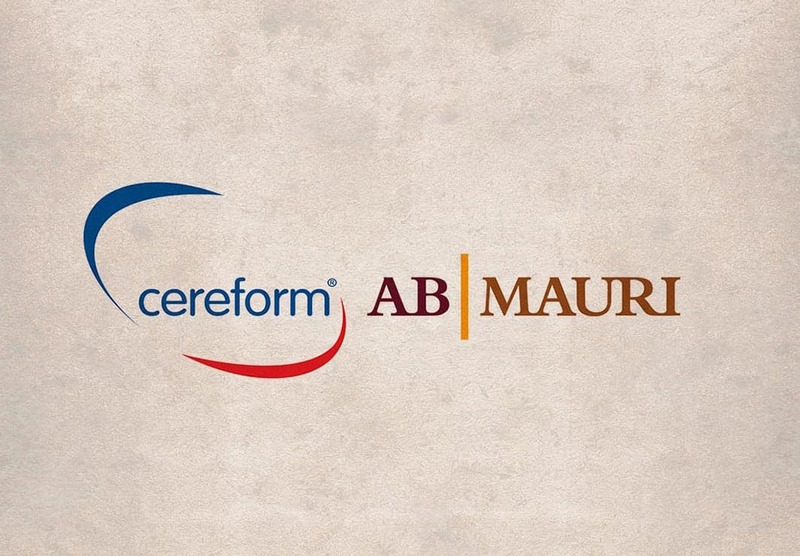 AB Mauri and Cereform merge. 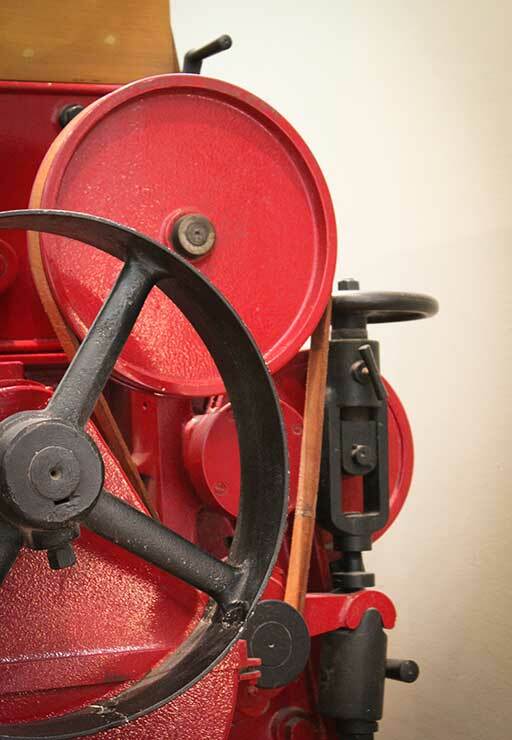 AB Mauri and Weston Milling merge to form MAURI. 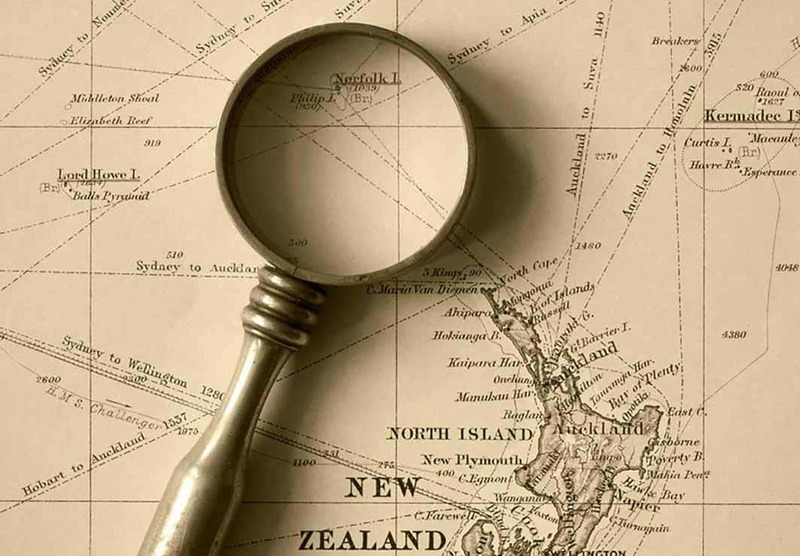 Today, MAURI employs more than 800 people across Australia and New Zealand. 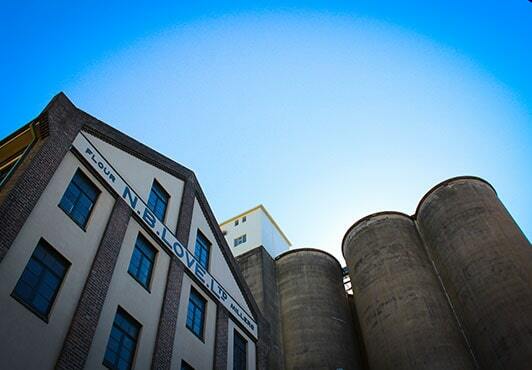 Our heritage in supplying the Industry with high quality baking ingredients over many years has refined our skills, expertise and techniques. 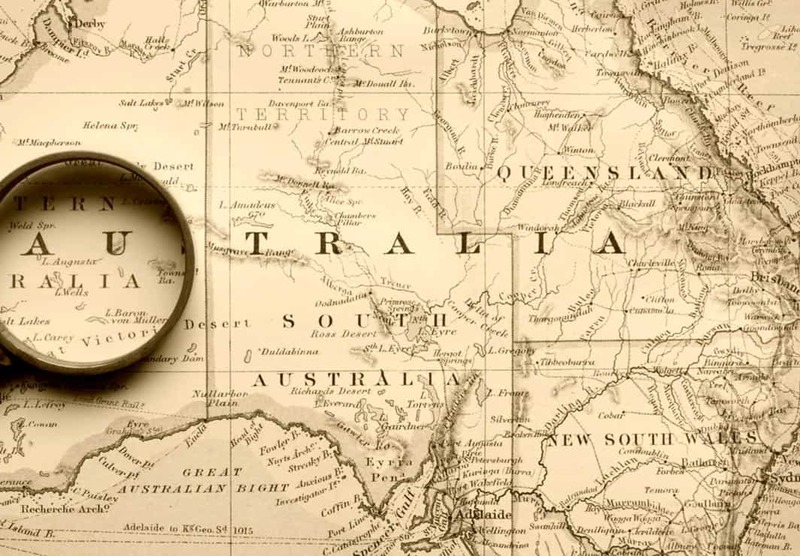 We have passionate people, loyal customers and a solid footprint across Australia and New Zealand that will see us continue to build a sustainable business into the future.